Free download Infographics Maker to create engaging infographics and share with others. 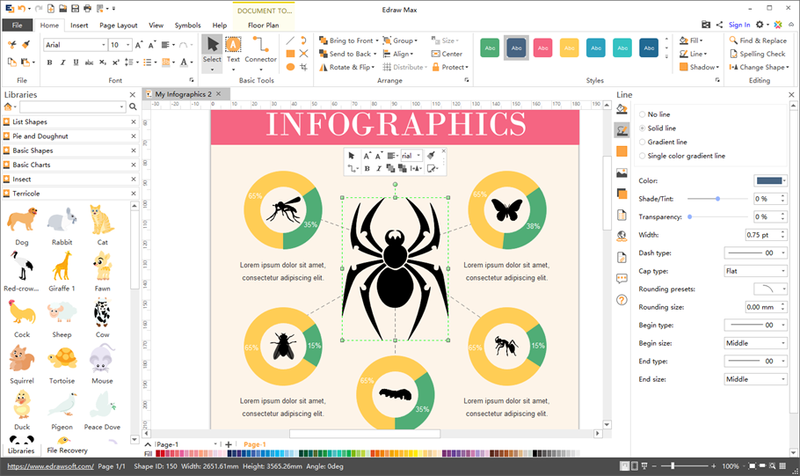 Our infographics maker integrates built-in elements and easy drawing tools together so that you can create highly personalized infographics with short time. Try it now. With Edraw Infographic Maker, you get the stunning interactive charts - charts that can be easily set data by dragging the handles. Try this awesome feature and create engaging infographics right now! 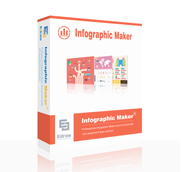 You Will Love This Cross-Platform Infographics Software! Enjoy creating Infographics on multi-platforms with this user-friendly software. You'll be surprised by its abundant design elements and templates, amazed on how easy it works, and satisfied with the service and price. Try it now!